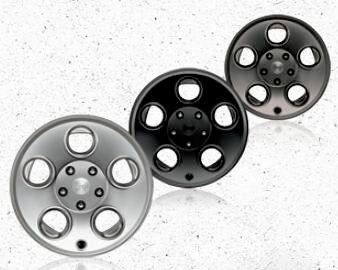 Sleek, durable and incredibly attractive, the Mopar Classic 5-hole wheel is a must-add to any Jeep that needs a style upgrade. 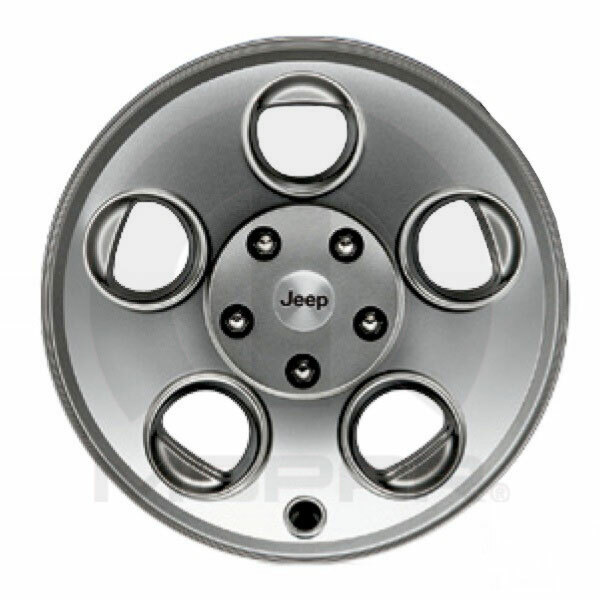 Measuring 17 inches by 8.5 inches, these Mopar 5-hole wheels have a 5-inch by 5-inch bolt pattern and a 5.2-inch backspacing, so you can upgrade to 35-inch tires without worrying about frame interference. They're available in bright silver, smooth black or dark argent, making it easy to completely customize your 2007 to 2015 Jeep Wrangler. Available in (L-R) Bright Silver, Smooth Black or Dark Argent Finish.